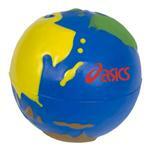 Earthball Man Stress ball is the perfect trade show giveaway for this in the travel or environmental industries. 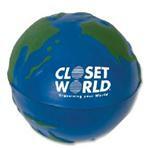 Customize for your next event! Box Size: 24" x 15" x14"